There is three breaking news from Altaro last week. There is a new Office 365 backup and restore solution in the town. And one latest version of VM backup solution called Altaro VM backup 8.0. 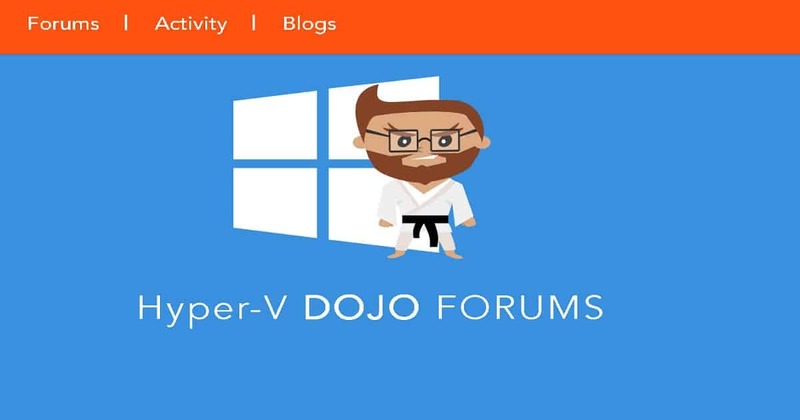 The latest news is there is a new community forum for IT Pros from Altaro, and it’s called A Dojo forum (Hyper-V Community Forum) for IT Pros. 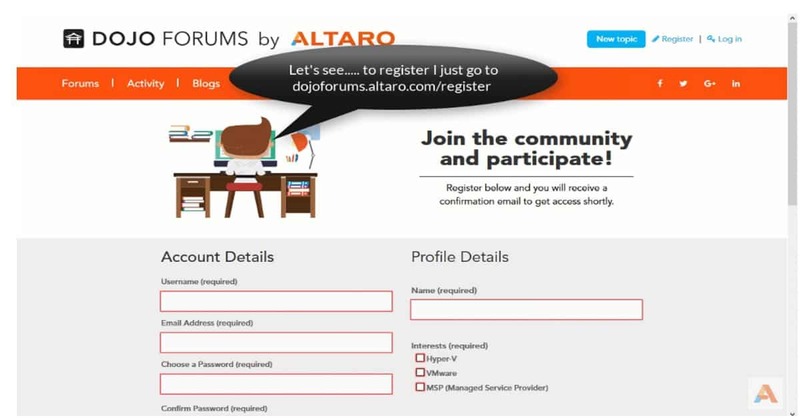 I want to take this opportunity to introduce the Dojo Forums by Altaro! 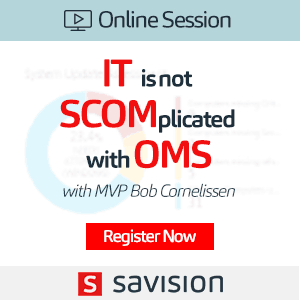 This forum will be a host of community experts who are industry leaders, seasoned experts, Microsoft MVPs, VMware vExperts and more. 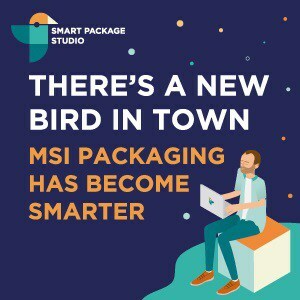 These same industry experts will be joining conversations on the forums and will continue to provide their high-level knowledge and experience to help you with your day-to-day issues working in IT. Get Started and get involved! 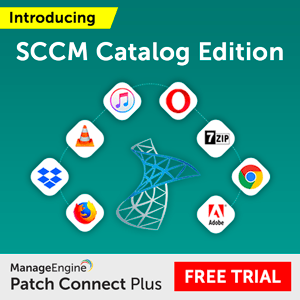 New Back up, restore and manage all your customers Office 365 mailboxes through a centralized multi-tenant online console, on a monthly subscription. 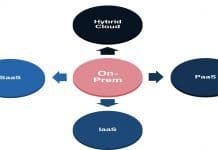 Altaro launches new multi-tenant offering complete with storage infrastructure for Altaro Office 365 backup for MSPs. Hyper-V Community Forum is another place to start a discussion about Office 365 backup. The second news is about the latest version of Altaro VM Backup V8. 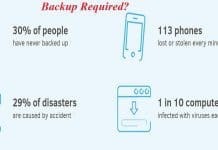 Altaro VM Backup v8 introduces WAN-Optimized Replication functionality that enables users to be back up and running in minimal time should disaster strike by switching to a replicated virtual machine (VM) that is running offsite. 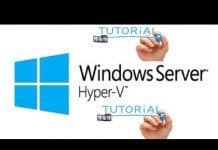 Hyper-V Community Forum is the best place to start a discussion about new features of Altaro VM backup V8. 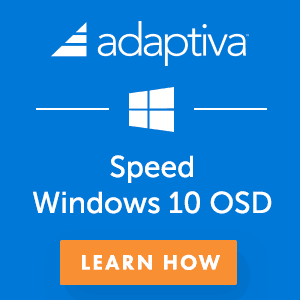 Previous articleWindows 10 Quality Vs Feature Updates – which is More Critical?